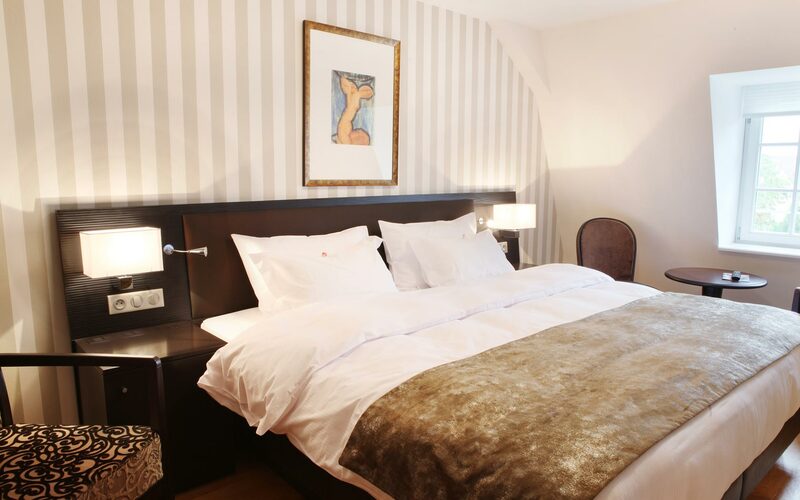 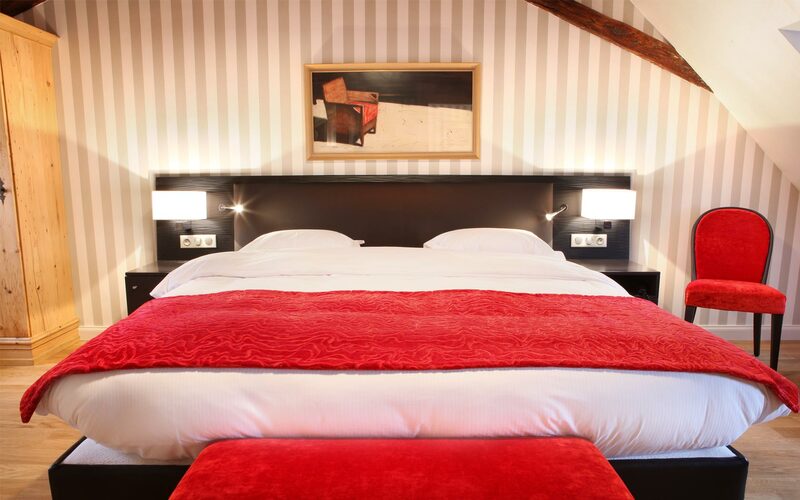 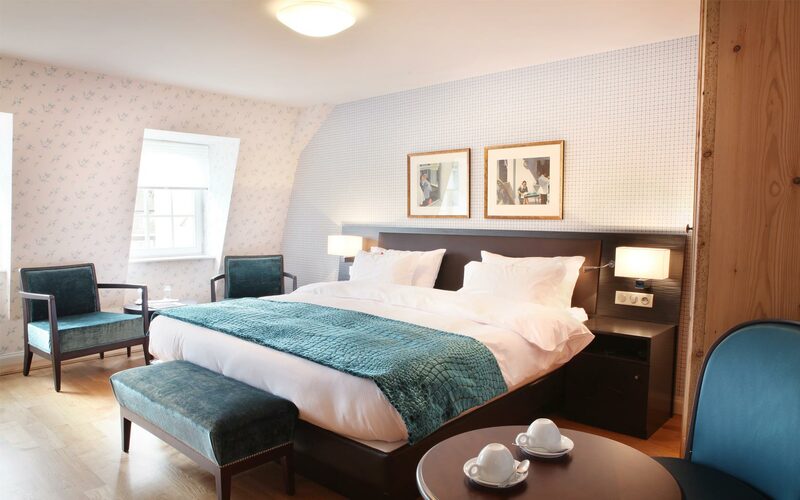 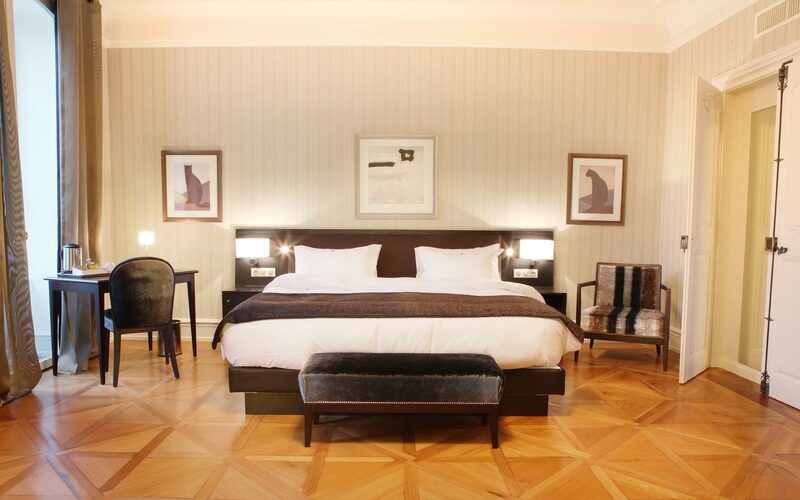 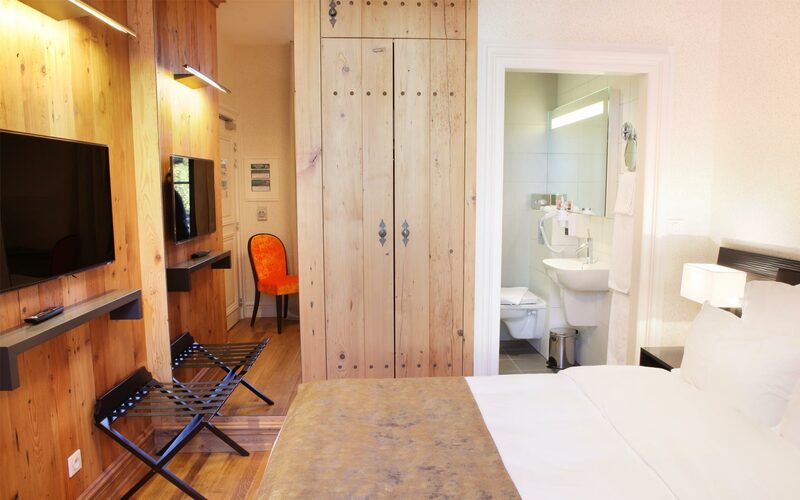 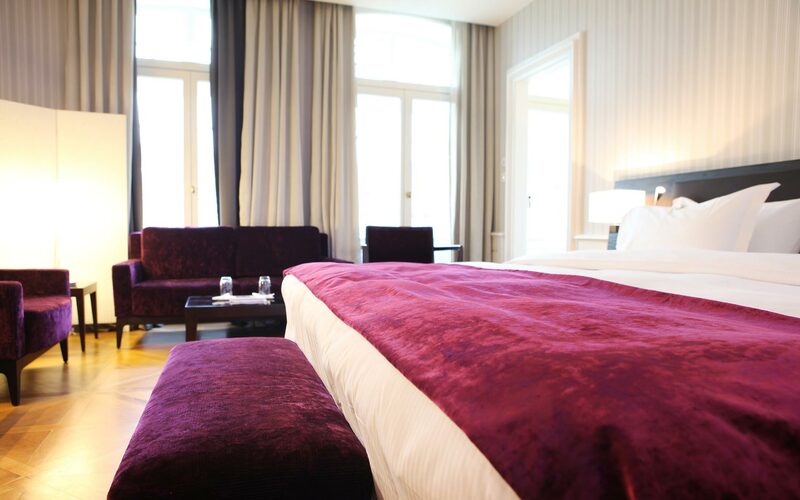 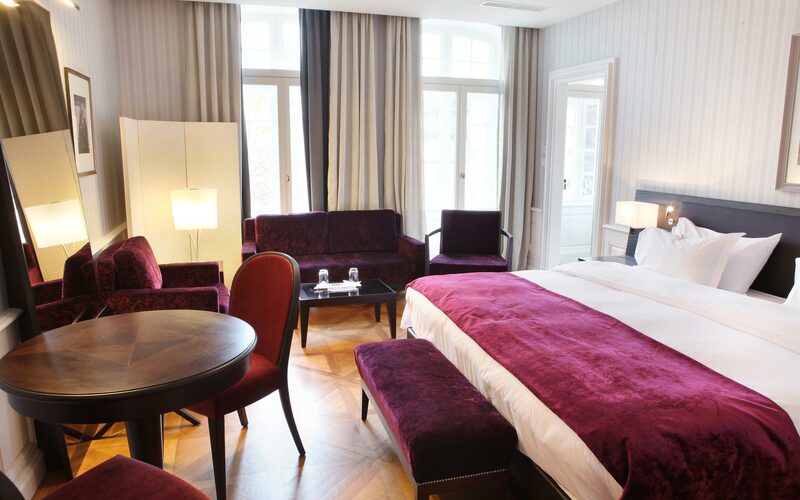 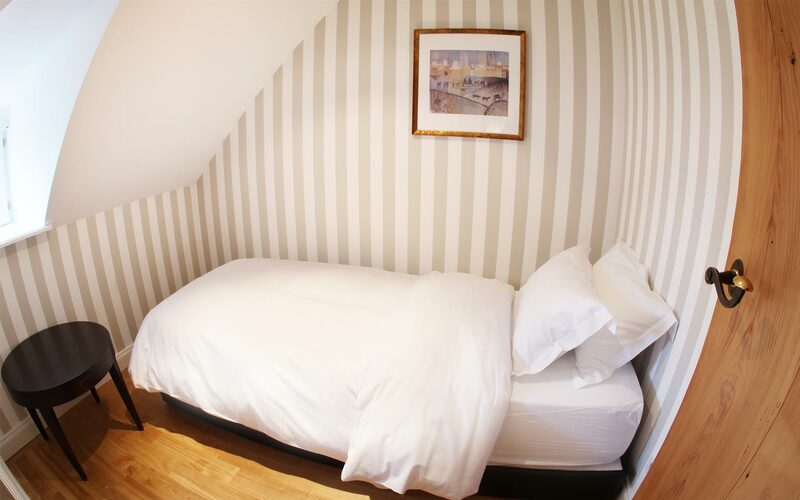 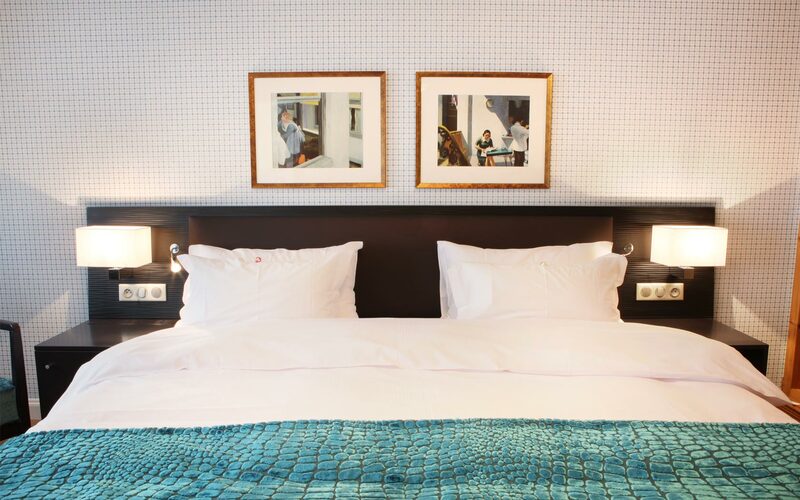 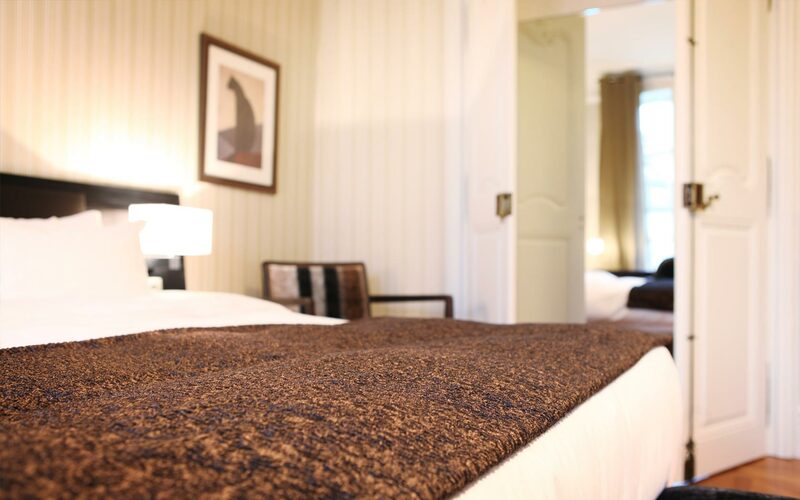 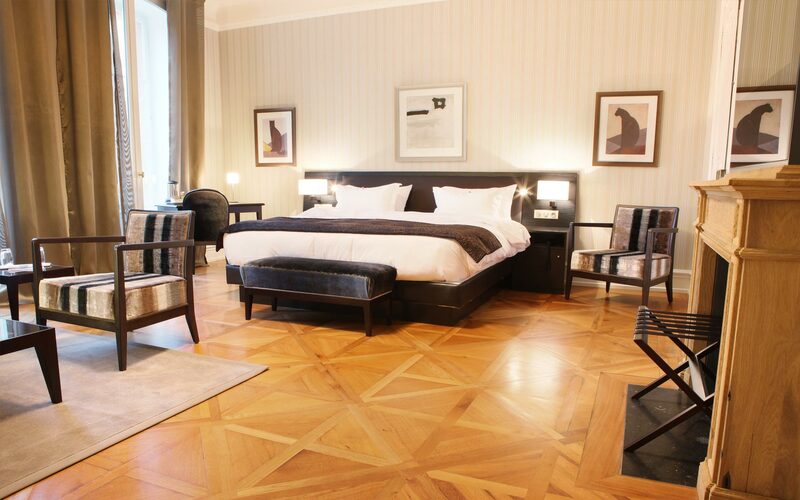 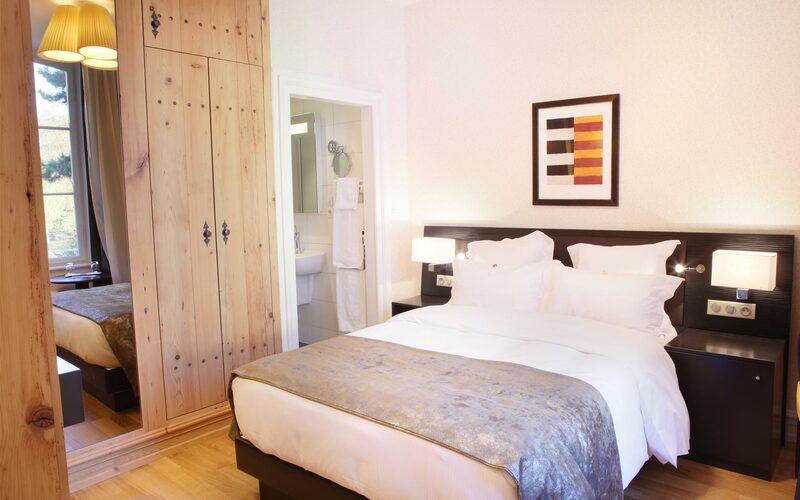 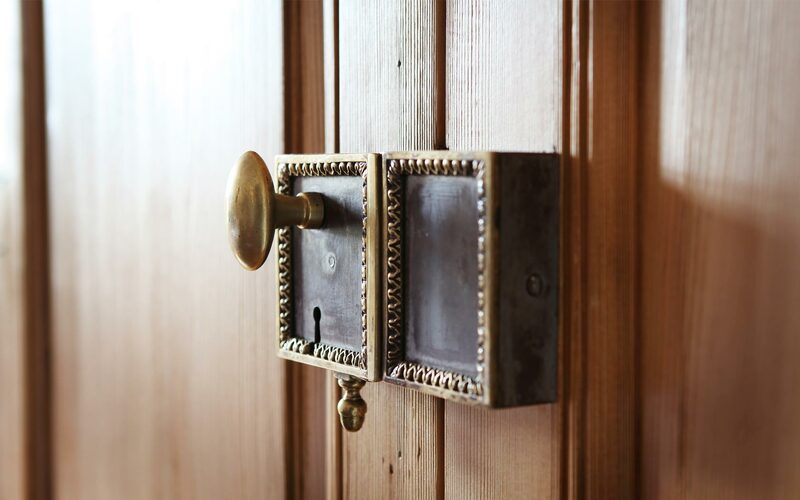 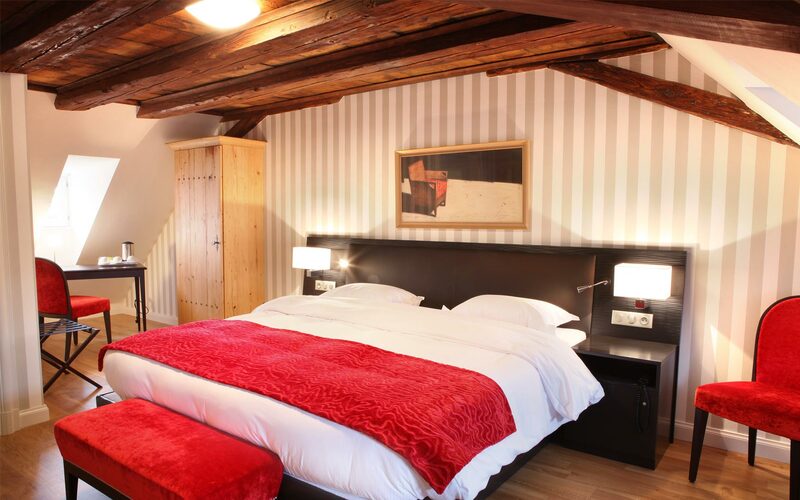 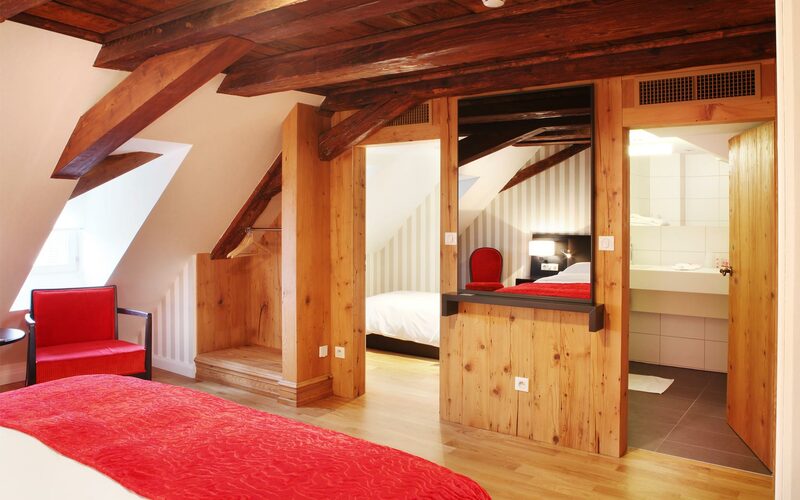 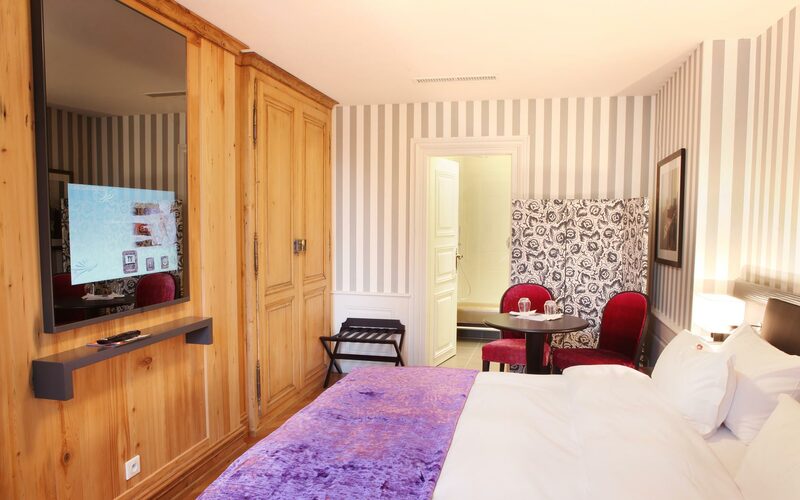 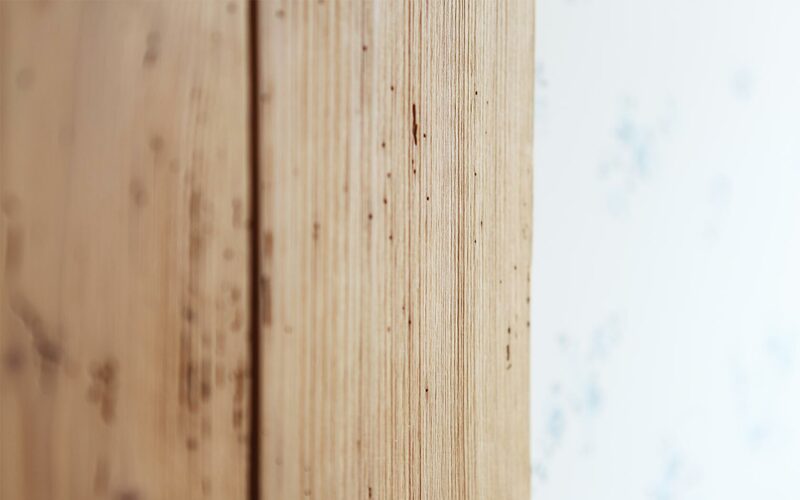 In the heart of Strasbourg, a few steps away from the cathedral, Hotel Ettenheim welcomes you in a hotel of character, from the 18th century, completely renovated in 2012. 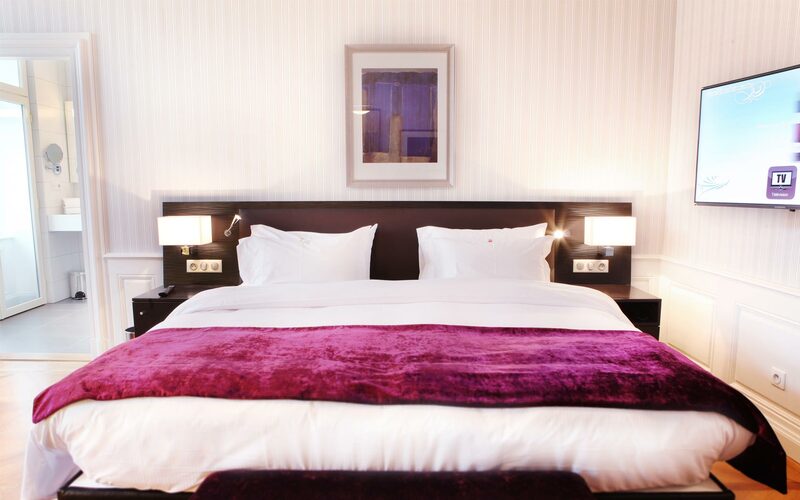 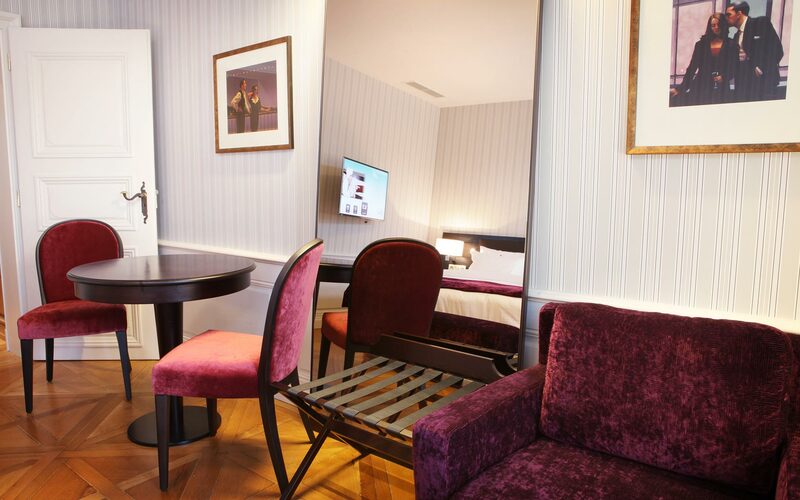 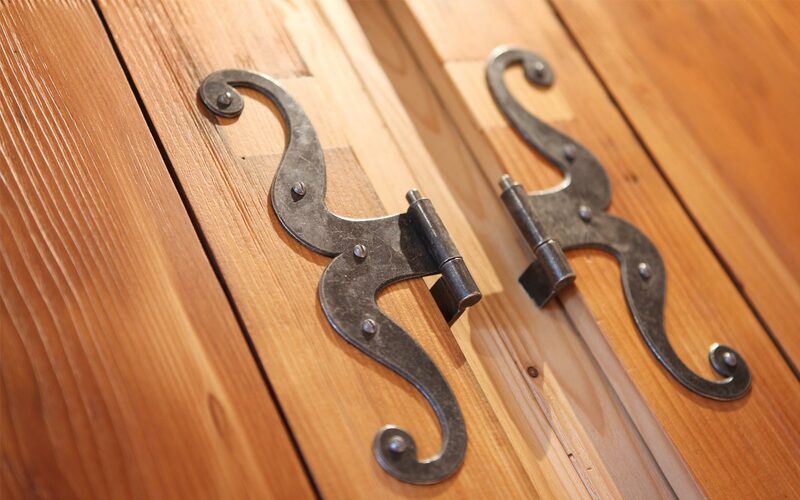 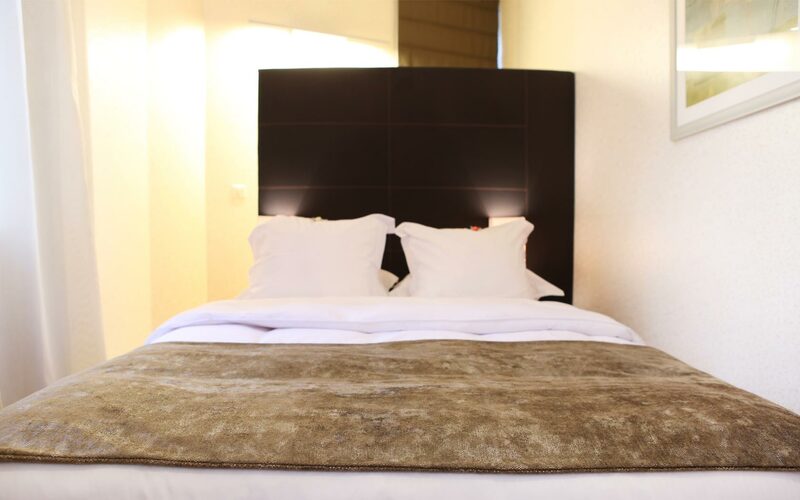 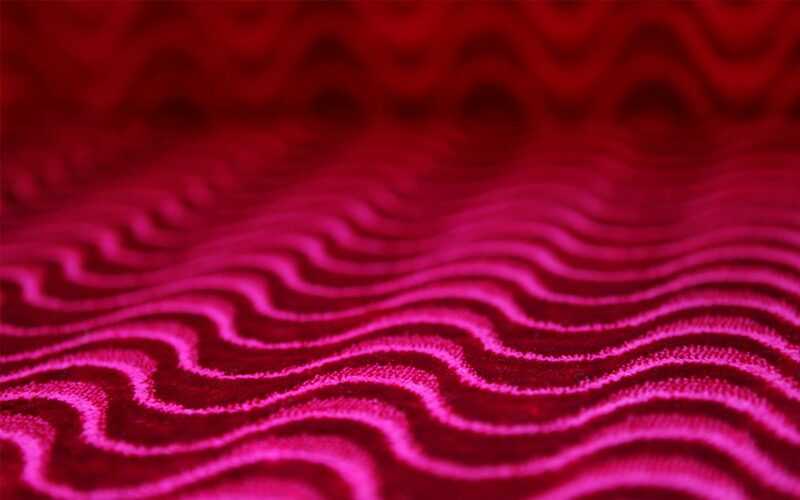 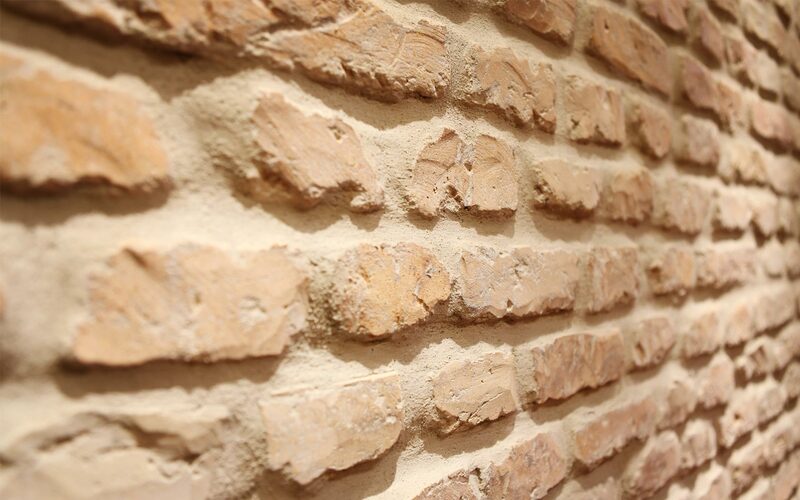 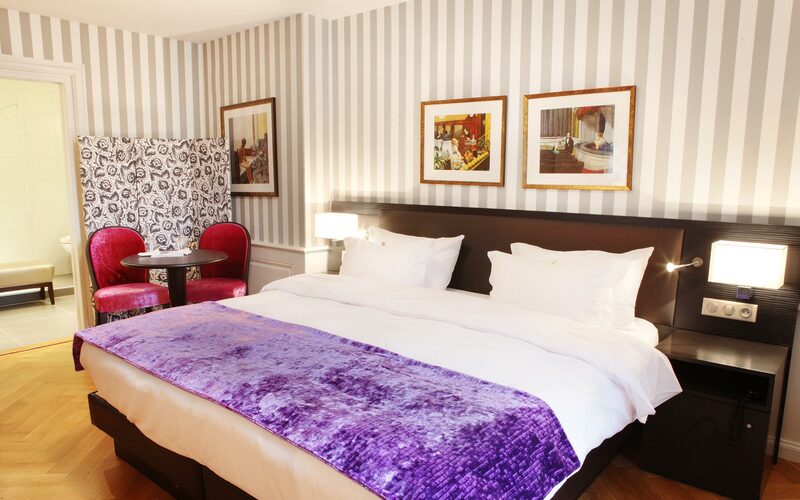 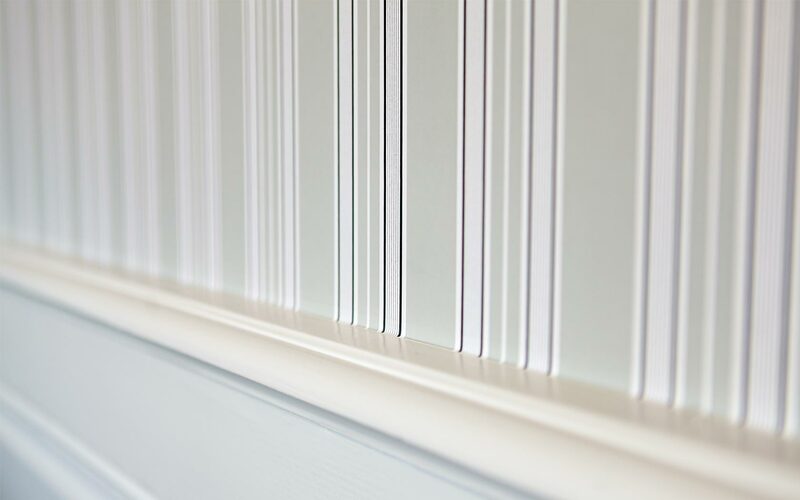 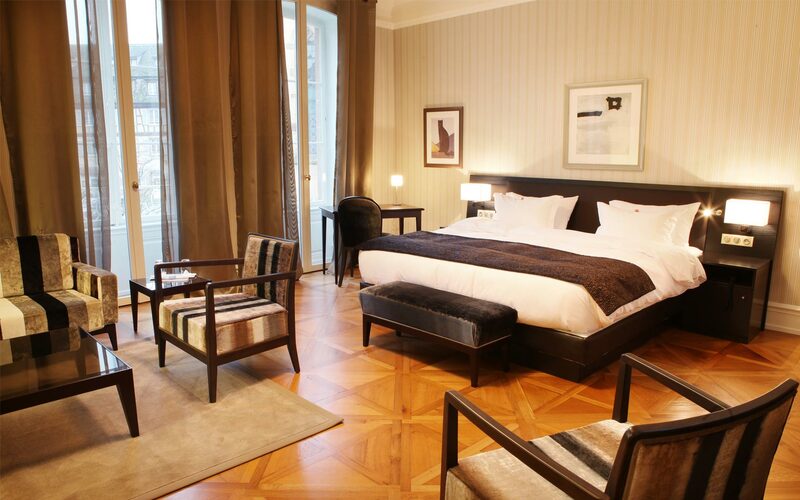 The hotel offers you 9 rooms with a soft and refined design in a contemporary style merging tradition and modernity. 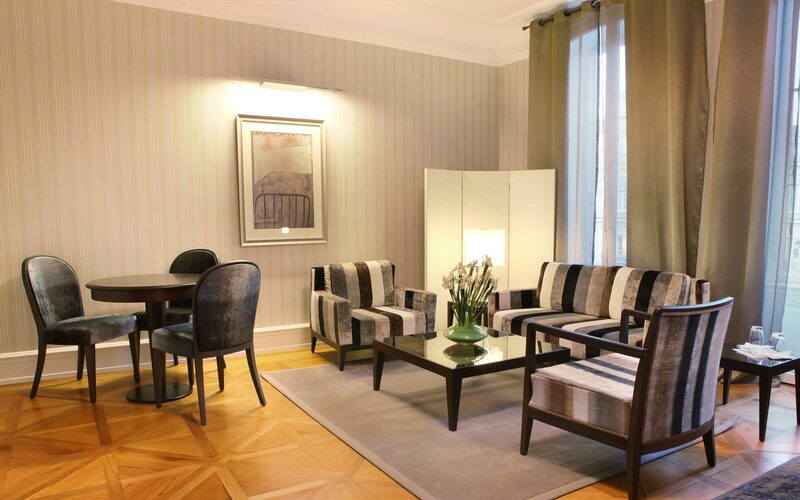 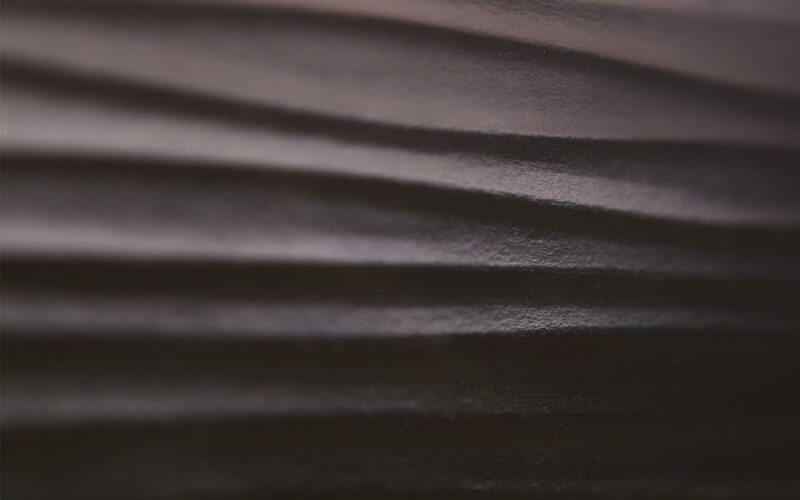 The quietness of this particular hotel, its decor and its inside court, will make your journey a unique moment.